Say that 10 times fast (actually, don’t). 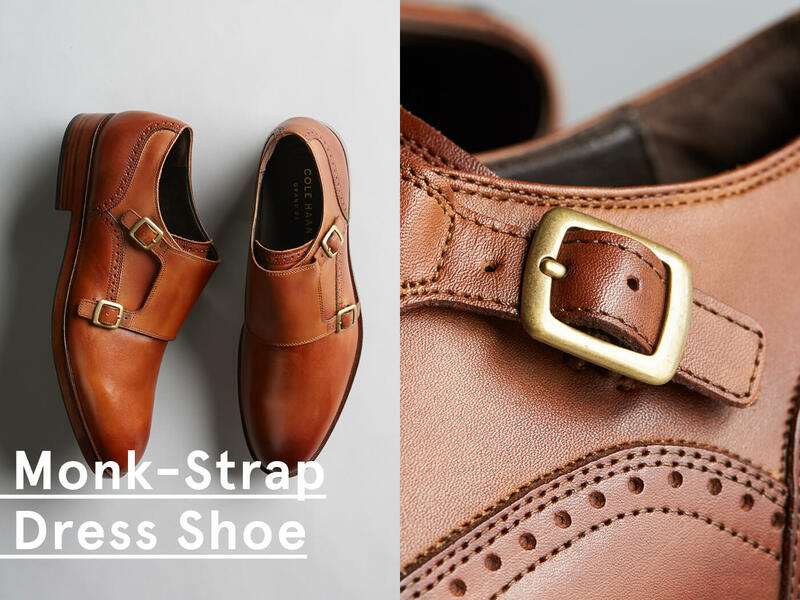 A monk-strap dress shoe is for special occasions only. Or, if you’re working in a more formal environment, do wear them daily. 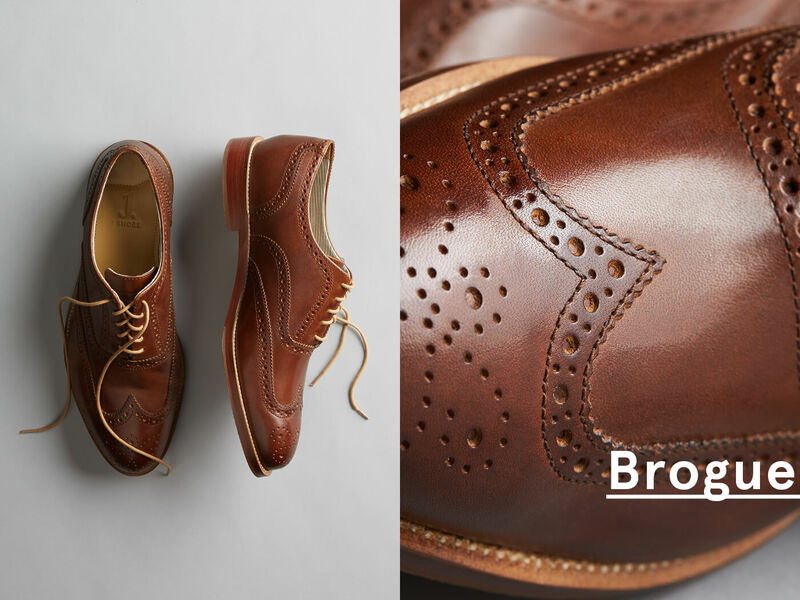 Go brogue. A nod to our friends across the pond, these classic shoes are easily recognizable by their cap toe and decorative perforations. They tend to have a dressier feel, so wear them accordingly. 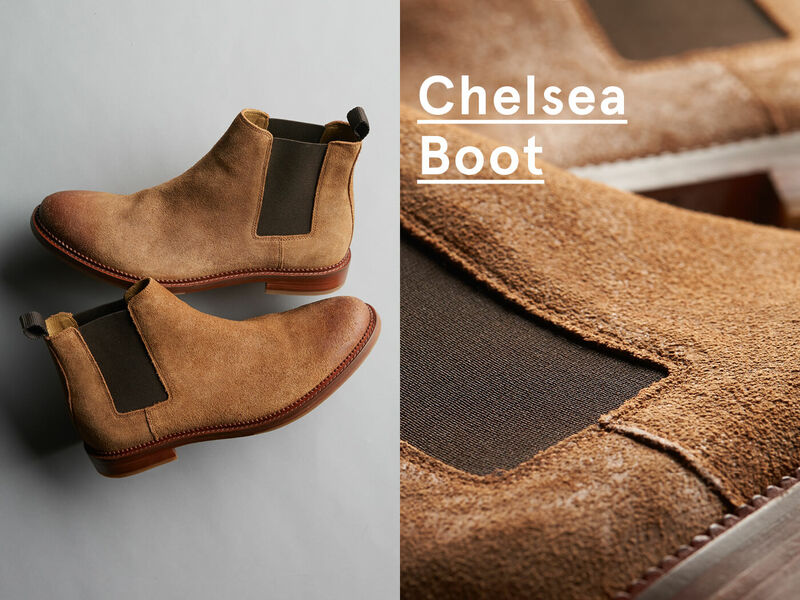 Also knows as the desert boot, this summer to fall staple is our Editor’s standout shoe of the moment. Why? 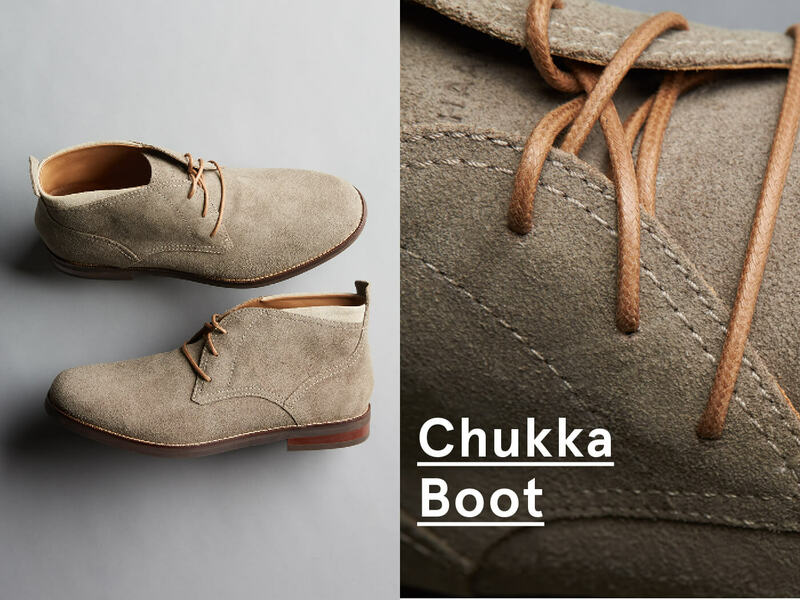 Chukkas are a great staple and they’re versatile enough to wear with jeans or chinos. Enough said. 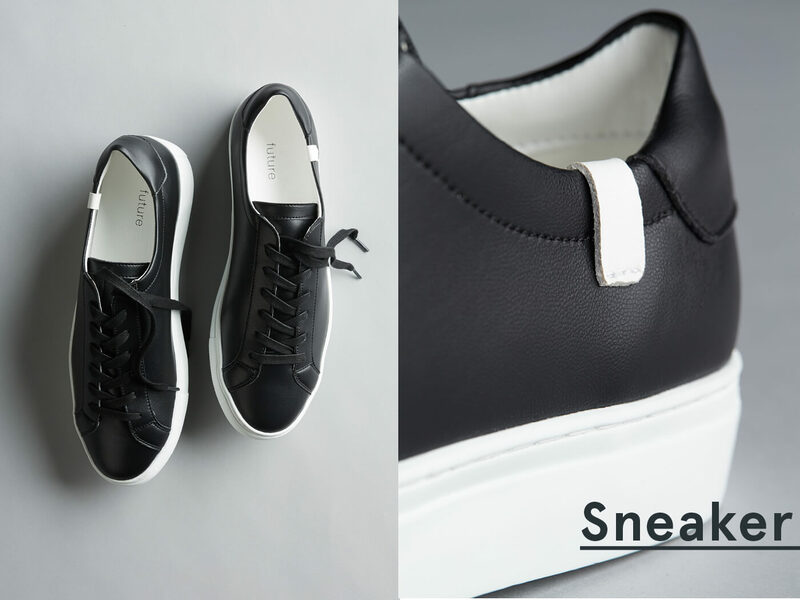 Allow us to reintroduce the sneaker. It’s not for the gym—it’s for everyday living and they pretty much sell themselves. Buy a pair in black, one in white and one in tan. Then, wear them all year long.